When the lovely people at Ambi Pur asked me if I’d like to work with them on their new #smellytosmiley campaign, I’ll be honest, I was a bit apprehensive. You see, I despise air fresheners. I don’t understand the point of them. I am of the mindset that they simply cling on to the foul smell and make it even worse. But then, Ambi Pur sent over some of their new products and you guys. My life has been changed. First of all, I saw the words “Lavender” and “Orange” on the packaging and I was sure I wouldn’t like it (two of my worst scents), but then I gave them each a spritz and I was sold. Now listen, I would honestly not be saying this if I didn’t mean it and that’s why I’m telling you guys. These are no ordinary air fresheners. 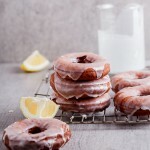 They have this delicious fresh scent in fact, the lavender has none of that soapy sweetness most lavender-scented products have. Instead, it smells like my husband when he gets out of the shower and let me just tell you, that is one mighty fine smell. 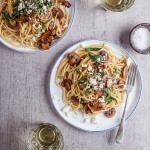 The orange is equally wonderful and the perfect, PERFECT product for my kitchen where garlic, onion and fish are often cooked. These sprays made quick work of any odours in my home. A friend visited the other day and even noted how delicious my house smelt. I didn’t tell her that I pretty much ran through the house continuously spraying the Lavender & Comfort scent before she arrived. 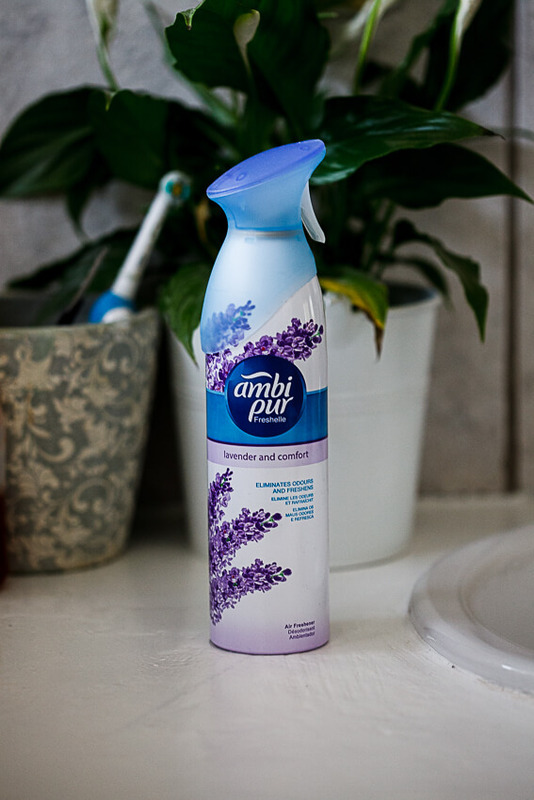 Ambi Pur are on a mission to take South African homes from #SmellytoSmiley, and I am with them 100%. Do you know that 57% of people surveyed said they have avoided visiting someone’s home because of a bad odour? Grief, I would die if I found out people thought my house smelled bad. 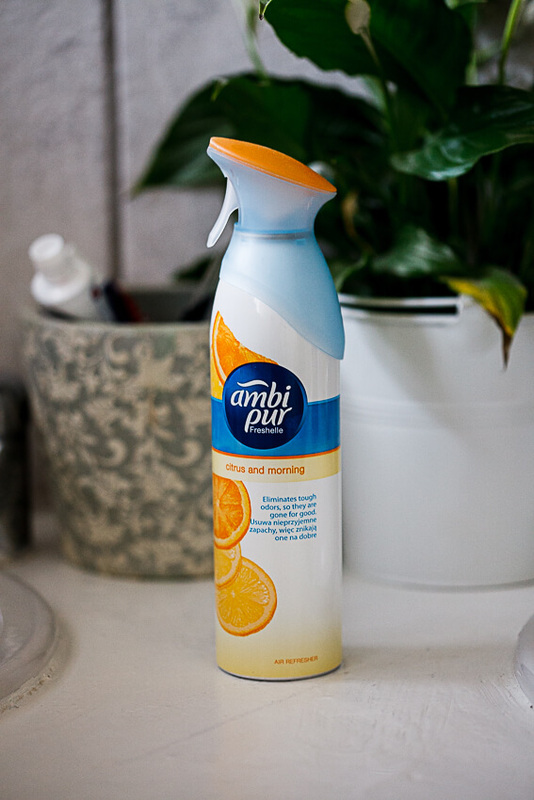 But now, with Ambi Pur and their wonderful new aerosols, that is no longer an issue for me. 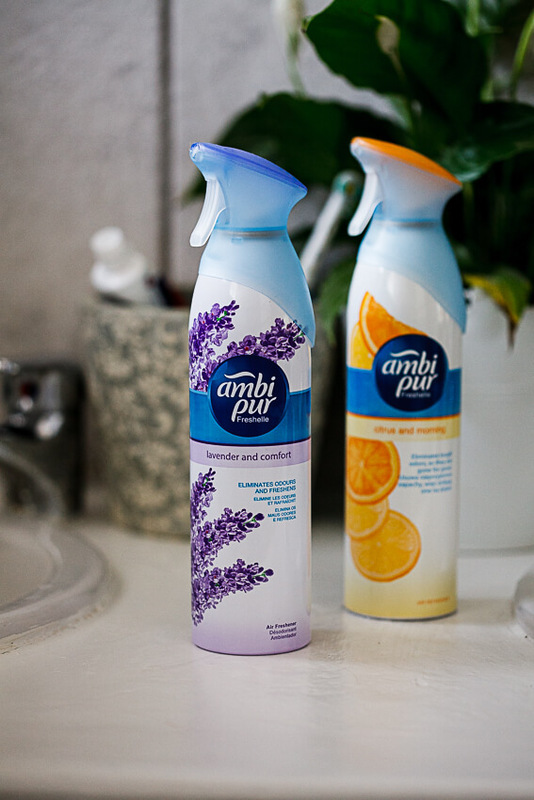 And now, I’d like to know which smells you would like to exterminate with the new Ambi Pur aerosols? Disclaimer: This post was sponsored by Ambi Pur. All views, opinions, photos and words are my own. As is always the case, I do not publish anything on this website that I don’t fully believe to be beneficial to my readers.